(CHRISTCHURCH, New Zealand) — A Christchurch gun shop on Monday acknowledged selling guns online to the 28-year-old white supremacist accused of killing 50 people in mosque shootings that have upturned New Zealand’s reputation as among the world’s most tolerant and safe nations. The store “detected nothing extraordinary,” about the purchaser, he said. None of the guns sold to Tarrant were military style semi-automatic weapons. Calling for gun laws to be tightened, New Zealand’s prime minister Jacinda Ardern has said the attacker used five guns, two of them semi-automatic, which were purchased with an ordinary gun license and modified. It was not clear if any of the firearms Tarrant purchased from Gun City were used in Friday’s shootings. Authorities in China have arrested almost 13,000 “terrorists” in the restive far western region of Xinjiang since 2014, the government said on Monday, in a lengthy policy paper again defending its controversial Islamic de-radicalisation measures. 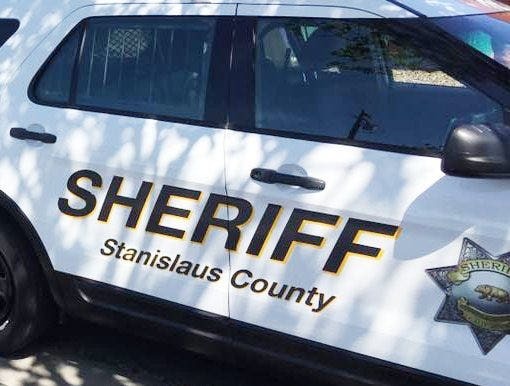 Authorities in Stanislaus, Calif., announced late Sunday that the search for a 5-year-old girl who earlier slipped on rocks and fell into a river in the area has been called off for the night and will continue in the morning. Ethiopia said on Sunday the crash of an Ethiopian Airlines plane that killed 157 people had “clear similarities” with October’s Lion Air crash, revealed by initial analysis of the black boxes recovered from the wreckage of the March 10 disaster. 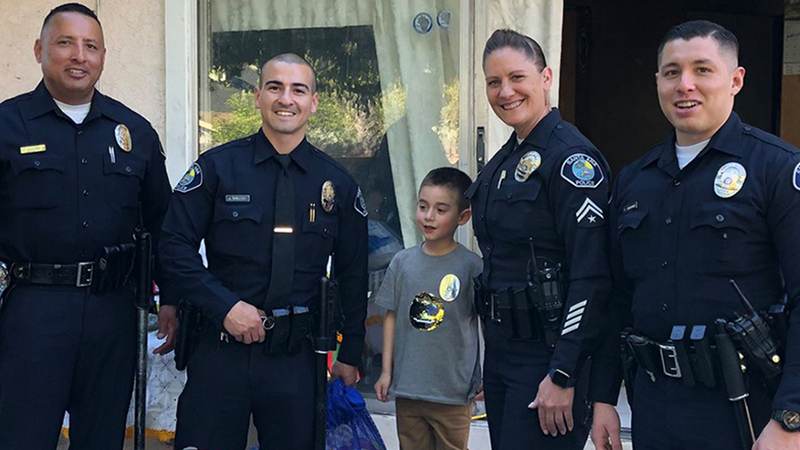 A boy in California loves the police, and got a special birthday treat as he turned five years old from the men and women in blue. 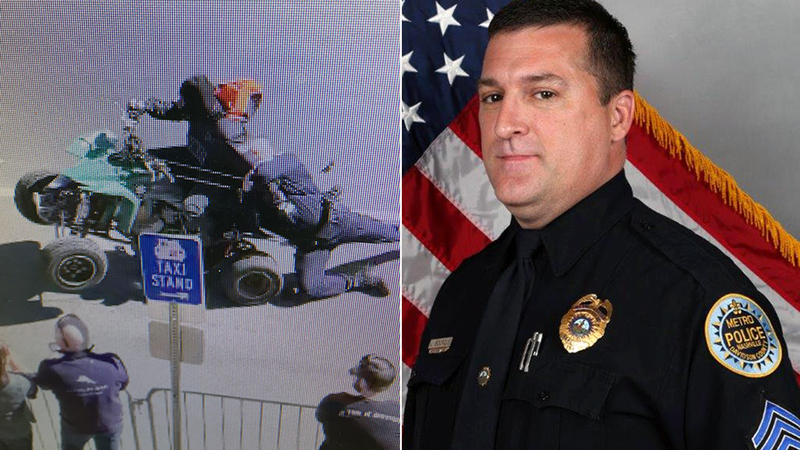 Police in Nashville, Tenn., are searching for the driver of an off-road vehicle that hit one of their officers and dragged him through downtown over the weekend, in an incident caught on video. A fire at Toronto Pearson International Airport has caused officials to cancel all U.S.-bound flights from Terminal 1.